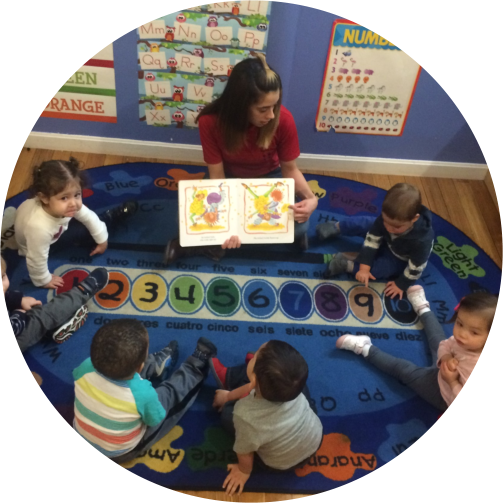 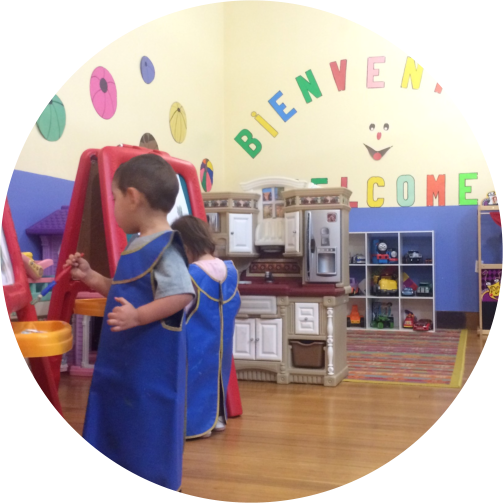 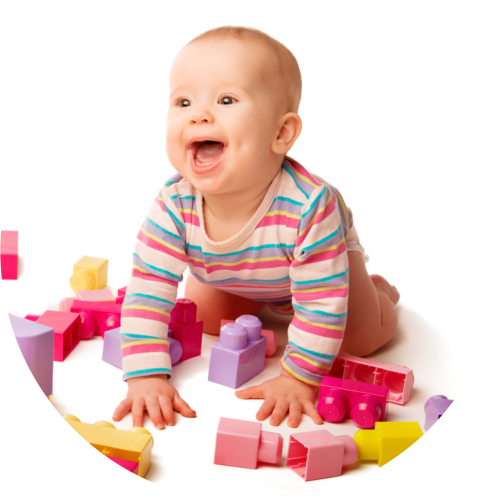 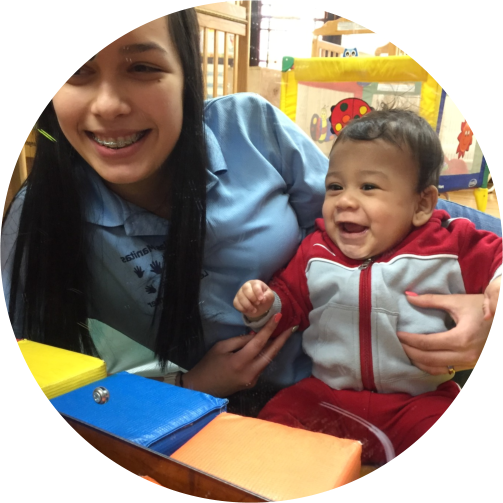 At Bellas Manitas, our Infant Program uses The Ounce Scale assessment system. 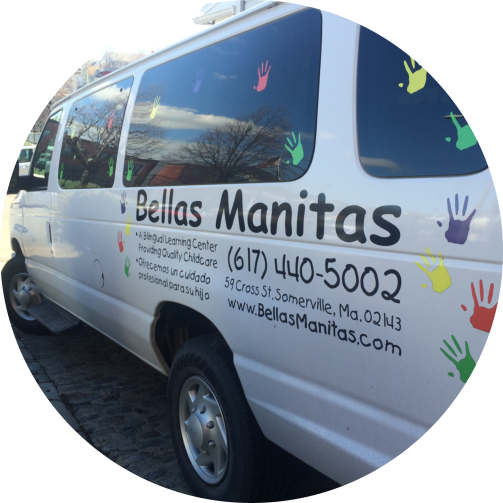 The ounce Scale helps us get to know children better by observing their everyday activities at home and at Bellas Manitas. 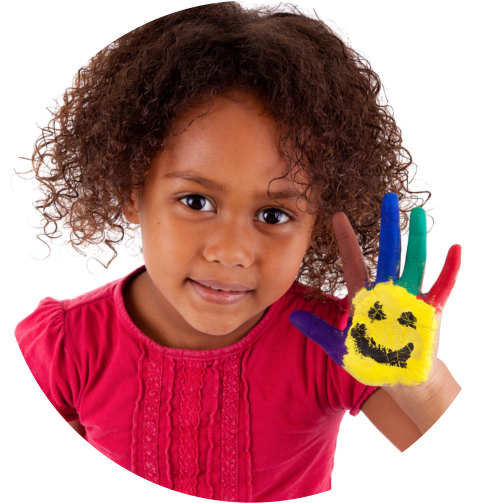 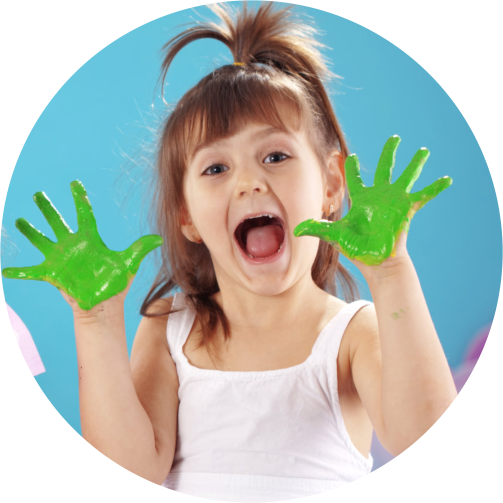 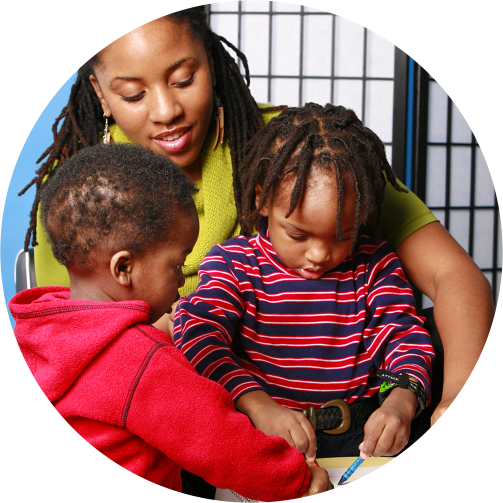 We will record notes in your child’s Observation Records to keep track of your child’s behaviors and accomplishments. 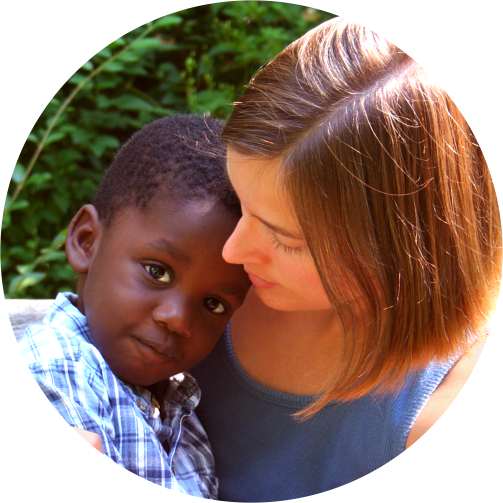 You’ll have a chance to record what you learn about your child in your Family Albums. 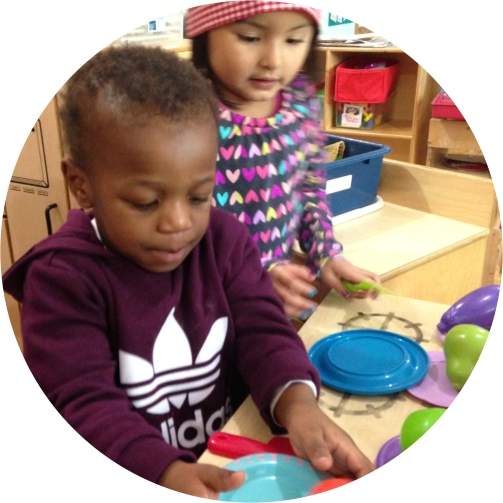 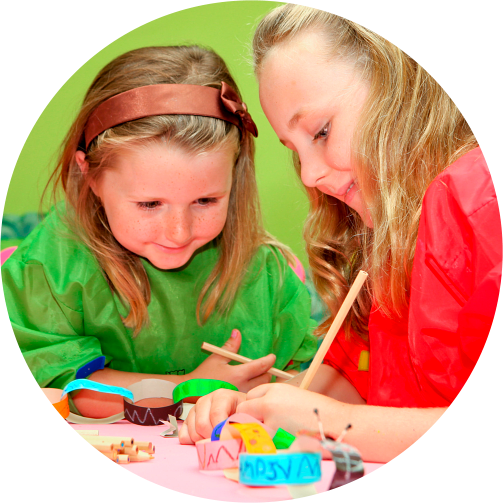 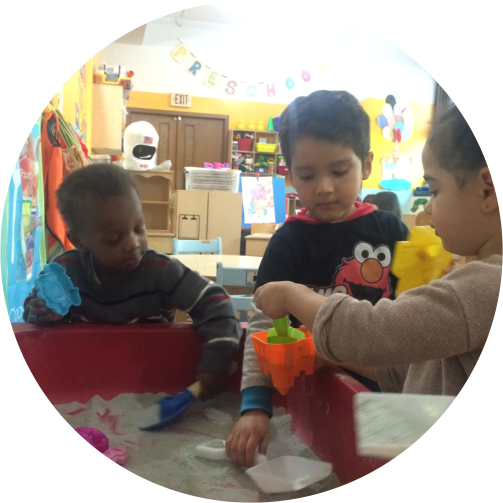 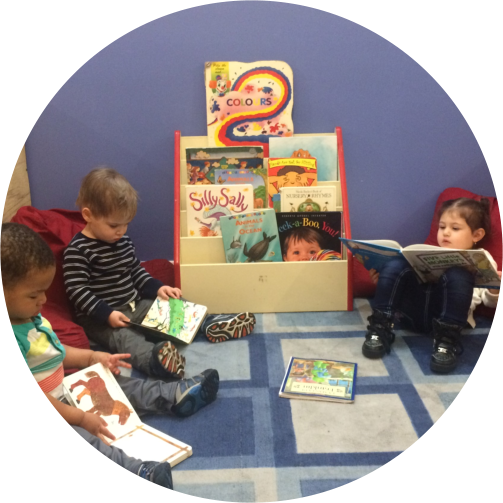 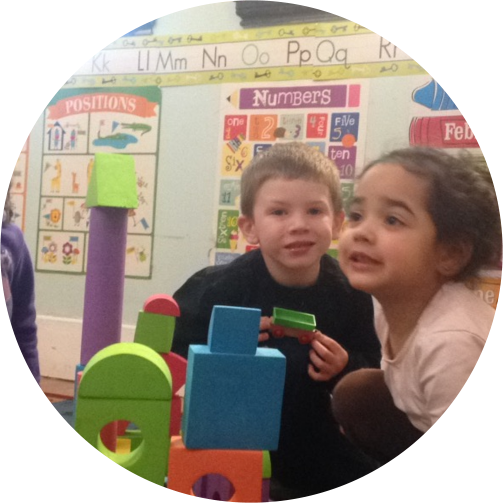 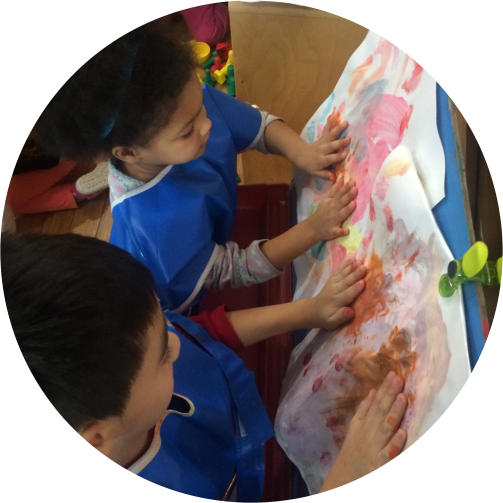 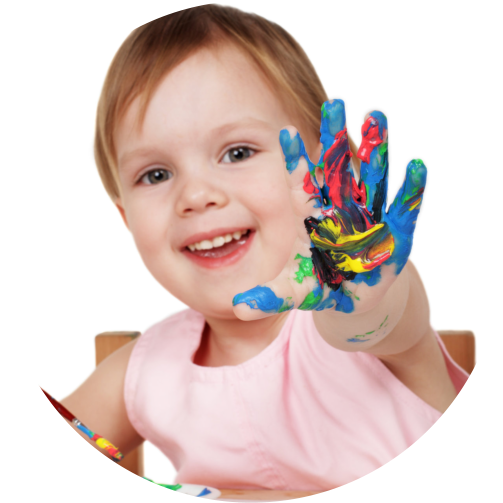 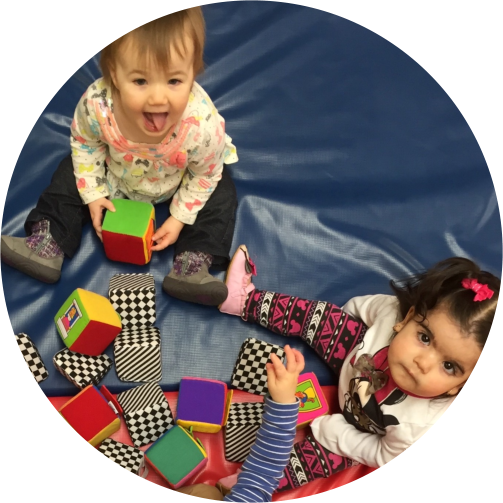 By sharing what we observe, we will get a clearer picture of your child than either of us would alone We will be partners working together to find the best ways to help your child learn and develop.